James Padilioni, Jr. is a Visiting Assistant Professor of Religion at Swarthmore College. 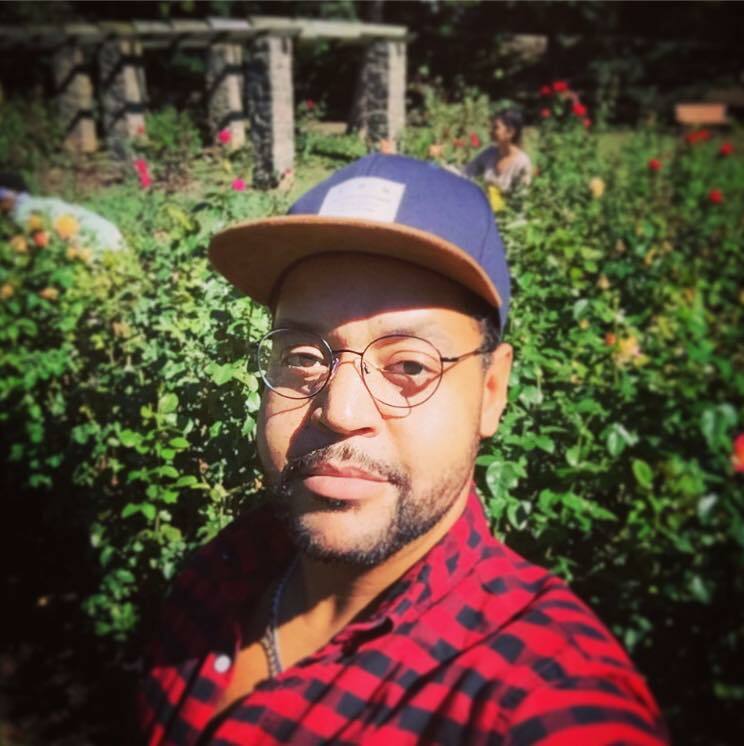 His teaching and research foreground the ritual cultures and plantation lifeworlds of the African Diaspora, including magico-religious, ecstatic, and pharmacopic traditions, Afro-Latinx and Afro-American folk Catholicism, Black queer performance, and critical race theory. His forthcoming book, Black Gnosis: San Martín de Porres, the African Diaspora, and the Problem of Knowledge, examines the restaging of ritual performances relating to San Martín de Porres (1579-1639), the first Catholic saint of African descent from the Americas. James is co-host of the Always Already critical theory podcast and the director of its Epistemic Unruliness interview stream. Follow him on Twitter @ApontesGhost.